For additional information about this book, visit the website ALBTROSS.ONLINE. What can you do when you're bored being you? 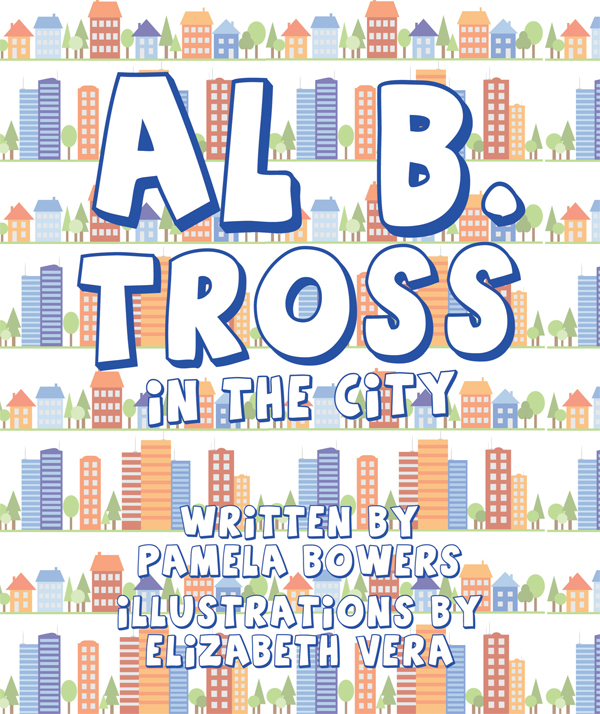 Al B.Tross in the City is a whimsical tale of a seabird who becomes bored with his life living by the sea. He decides to go on an adventure into the faraway city. The food is not the same, the animals are not as friendly, and the place does not look as inviting. In his travels he learns a very important lesson. Read this delightful little tale and learn what all children learn at some point in their life: there is no place like home. Pamela G. Bowers, author and teacher, lives in Greenville, S.C. with her husband and four dogs. She has three children and five grandchildren who love to visit and travel with her in the summer. She hopes to retire some day and commit to writing full time at the beach.